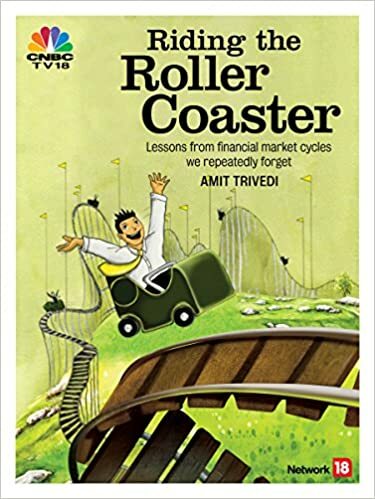 Amit Trivedi: absolutely enjoyed reading ‪#‎ridingtherollercoaster‬. Greed and fear, the key drivers of our investing mistakes. And yes, we need to read and re read it to learn from history. The examples on financial disasters chosen by you are over different geographies and time periods- the message is same, “too good to be true”. The book is certainly for keeps. Congratulations Amit.